Fig. 3.1. West Fork Millicoma Fishing Camp. Photograph November 8, 2017, Bob Zybach. Braman, Tom 1987. "Indian Trail to Coast Teaches History, Ecology," Benton Bulletin, Philomath, Oregon, January 10: pp. 1, 5. Moulton, Suzanne 2017. 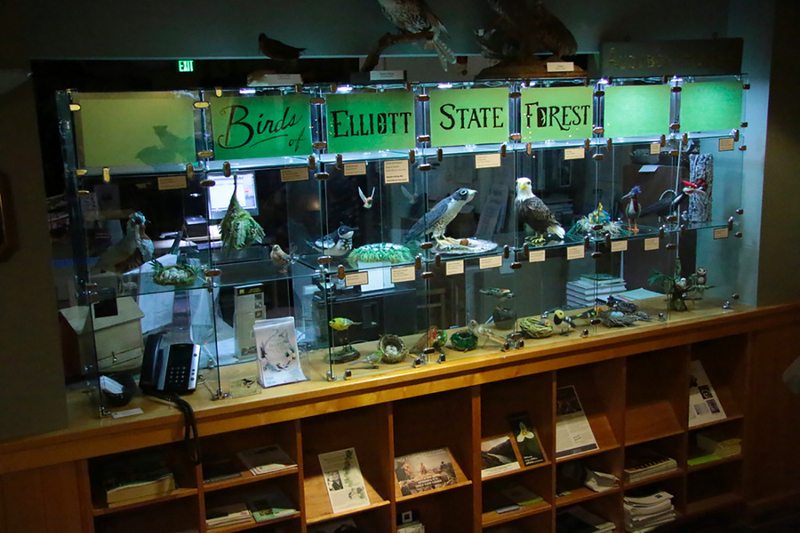 Birds of the Elliott State Forest Textile Sculpture Exhibit. Portland Audubon Interpretive Center, Audubon Society of Portland, Portland, Oregon: September 14 – October 31, 2017. Whereat, Don 2010. Our Culture and History: The Confederated Tribes of the Coos, Lower Umpqua and Siuslaw Indians. Self Published, Coos Bay, Oregon: 386 pp.